A World Without Color is a heartfelt and moving novella, a true story of the last three days the author spent with his cat. One story. Two endings. Genuine and fictional. Which ending is yours? What do you say to someone who is dying? And what do you say when that someone can't understand a word you are saying? How do you comfort each other throughout... and beyond? 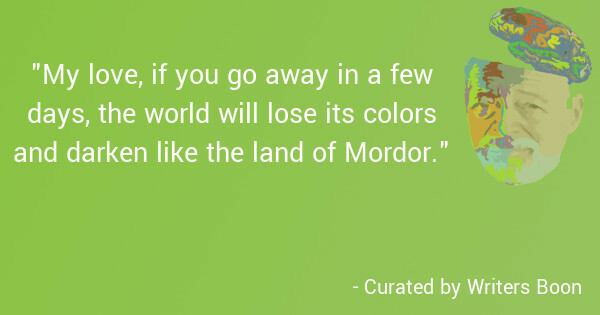 My love, if you go away in a few days, the world will lose its colors and darken like the land of Mordor. If you go away and leave me to wander aimlessly, alone in this sea become wild, like a ship with a broken rudder and drowned sailors, and if I don't find comfort in the warmth of your body, clutched in my embrace at the end of the day, I'm afraid I won't survive.